Is it just us or has it been the longest winter ever? 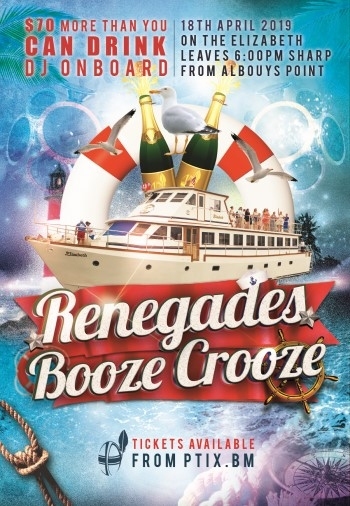 Don't fear, the long evenings are now upon us and that can only mean one thing.. it's time for the RENEGADES BOOZE CROOZE!! As always, you can depend on us to kick start the Summer season with the first Booze Crooze of the year! After the last two SELL OUT years we're aiming for a hat-trick, so get your tickets early!